Entries are now being considered for the (revived!) ReBound Series. 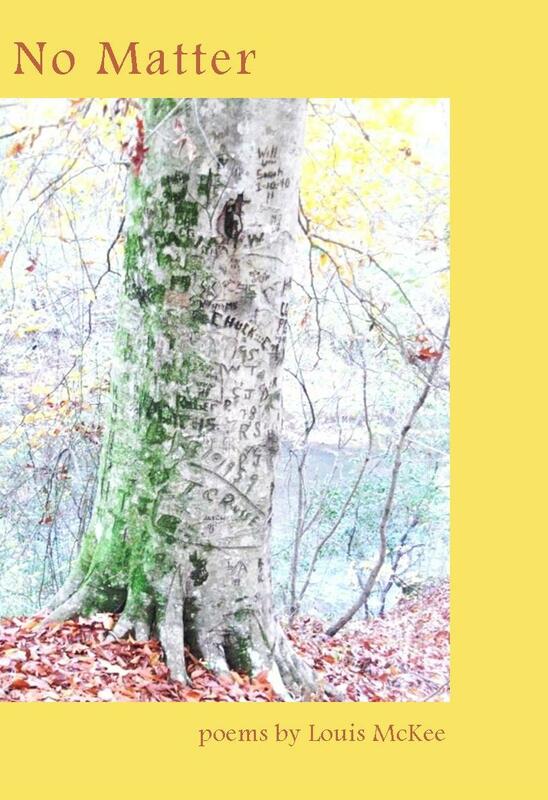 Have a cherished copy of an out-of-print chapbook? Would you like to see it back in print in a select new edition? Consider nominating it for the ReBound Series. Our fall reading period is open until October 15. Full guidelines are here. 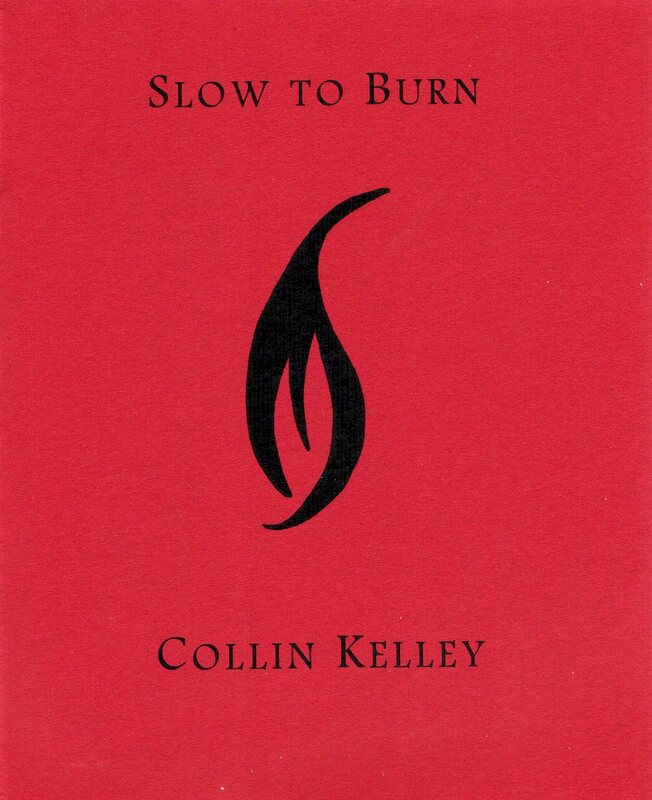 This entry was posted in ReBound Series and tagged call for chapbooks, chapbook reprint opportunity, ReBound Series on July 3, 2016 by Seven Kitchens Press. 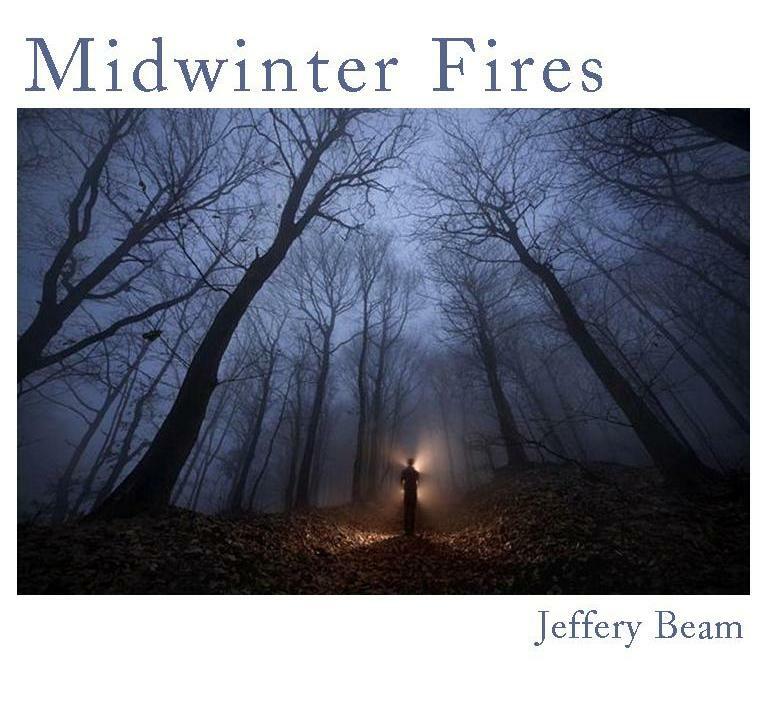 We’re ringing in the new year with a belated announcement: the publication of Midwinter Fires by Jeffery Beam. Originally published by French Broad Press in 1990, this new edition features an introduction by Joe Donahue and is Number Six in our ReBound Series. Please join us in congratulating Jeffery & welcoming him to the Seven Kitchens family. This entry was posted in publication news, ReBound Series and tagged Jeffery Beam, Joe Donahue, Midwinter Fires, ReBound Series on January 1, 2012 by Seven Kitchens Press.